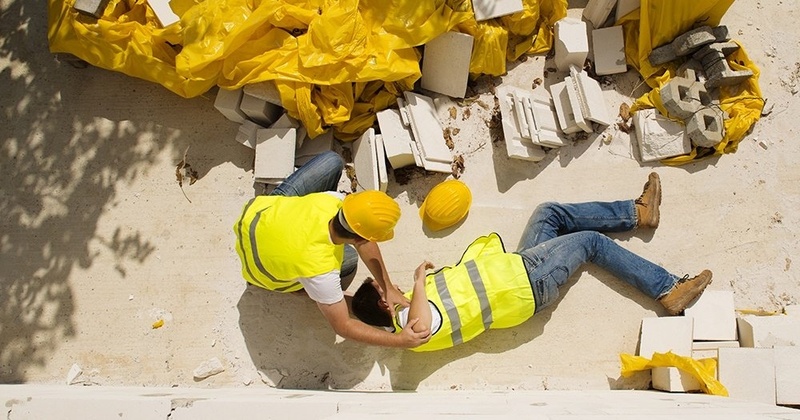 Lone Worker Safety Solutions, keeping your employees safe. ANT have provided lone worker solutions for over 30 years. As a result, we have developed a tremendous amount of know-how to overcome customers’ lone worker challenges, and our team of specialists are here to advise you on the right solutions for your business. 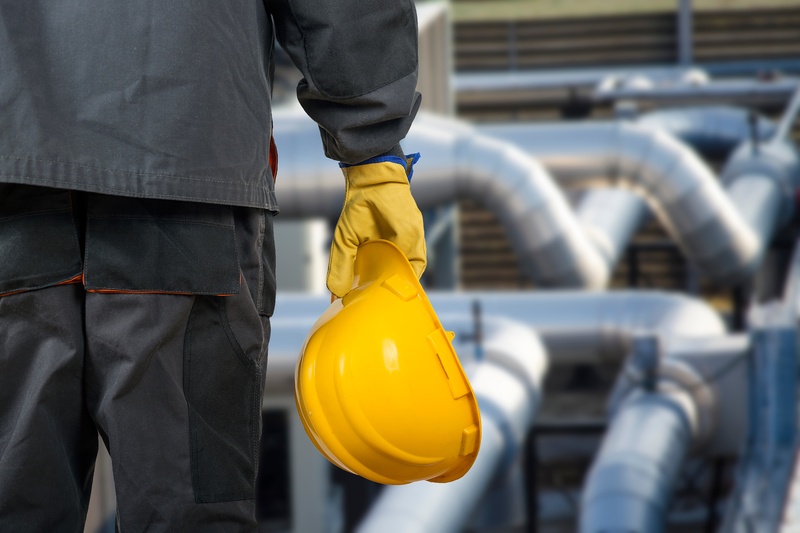 ANT have worked with almost every lone worker device, and a wide range of clients including, manufacturers, operators, night workers, engineers, teachers, social housing managers and health and safety teams. Our premium lone worker product portfolio and our independent advice means we can tailor a solution to fit your budget as well as your business. Browse our range of lone worker solutions below, or alternatively give us a call and discuss your requirements with one of our team and we can recommend a solution that’s right for you. 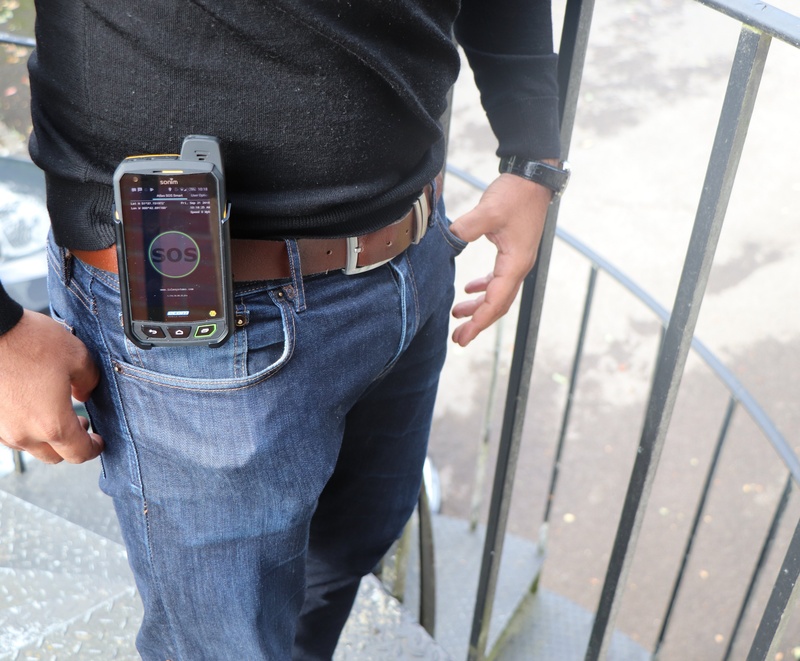 Easy to use apps and devices that work anywhere there is mobile coverage. 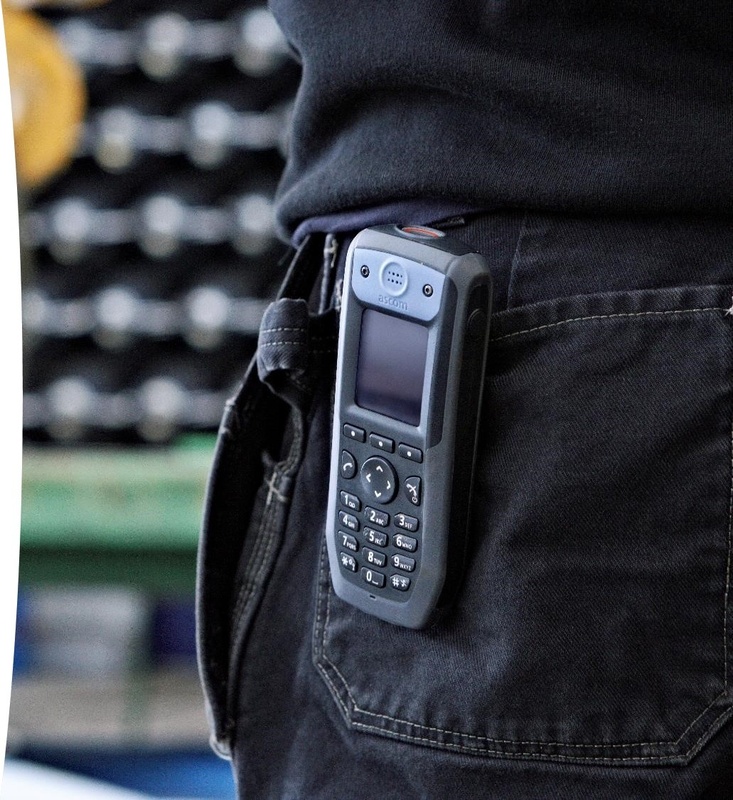 If you don’t have or cannot rely on the mobile phone coverage across your plant, you could consider adopting DECT technology to protect your lone workers. If you have a wifi network we can help you protect your employees by deploying IP lone worker handsets on your existing network. 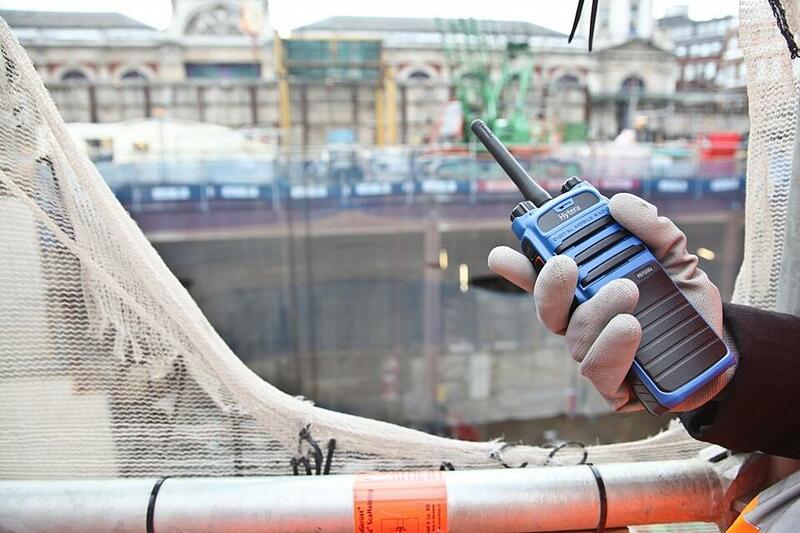 Digital radio is very easy to use, quick to deploy and can be used to safeguard your employees working over large areas. Contact us if you would like us to design a solution for you. 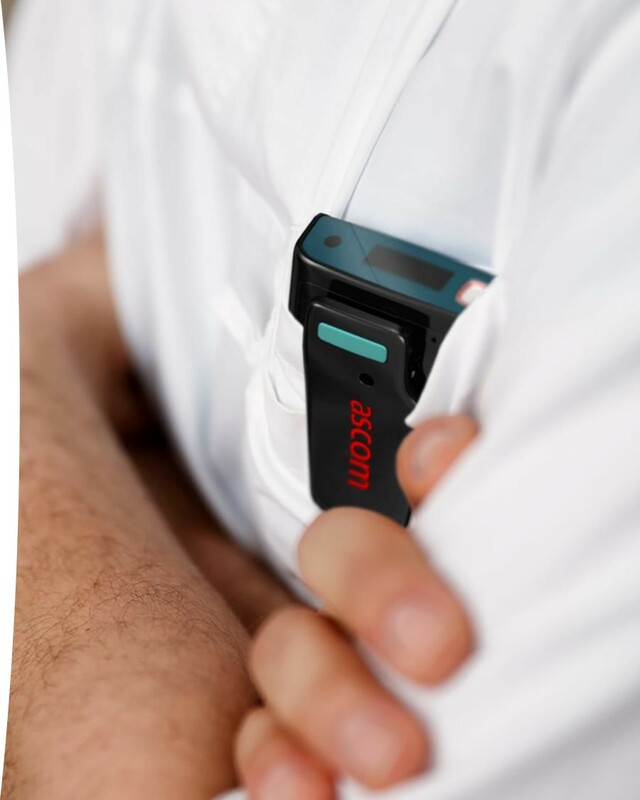 Critical alarms from lone workers can be delivered and processed in a matter of seconds and delivered to those that need to know.